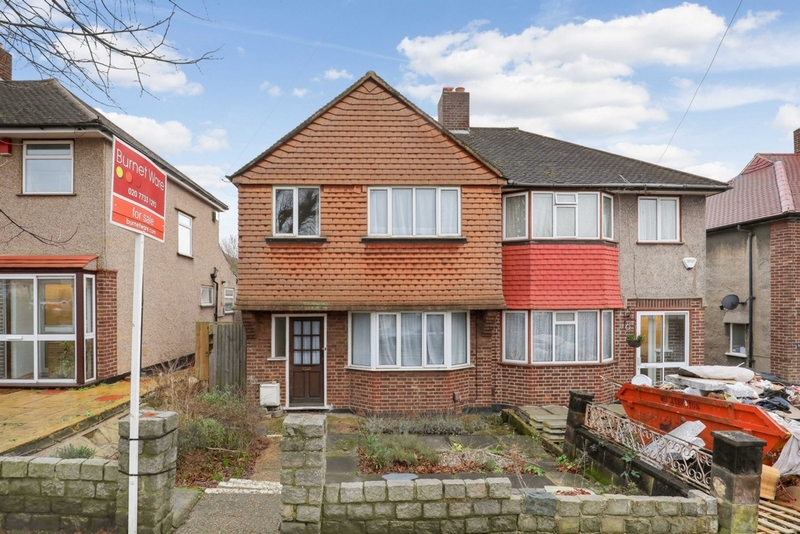 Burnet Ware are pleased to market this 3 bedroom Semi-detached house situated in a popular residential road close to local schools and train stations. It's in some need of modernisation; internally the house offers good size accommodation and a lovely size garden. Every attempt is made to ensure accuracy, however measurements are approximate, for illustrative purpose and may not be to scale. These particulars shall not be construed as an offer, contract or any part thereof. Statements in these particulars are not binding and are made without warranties on the part of Burnet Ware & Graves Ltd, its employees or its clients. Intending purchasers must verify all statements by inspection or otherwise.